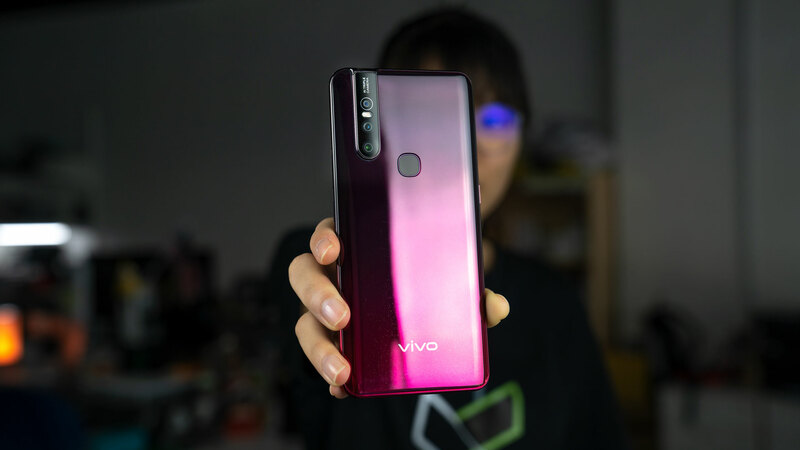 Home / Others / ICYMI # 48: Vivo V15 prize for Malaysia, Redmi 7, Tony Fernandes quit Facebook and more! ICYMI # 48: Vivo V15 prize for Malaysia, Redmi 7, Tony Fernandes quit Facebook and more! If the Vivo V15 Pro falls outside your budget, there is another alternative in the form of the Vivo V15 and the best thing is that the device still retains the 32MP pop-up selfie camera. For more information, read today's episode of ICYMI, where we bring you the latest tech news that matters if you missed it. 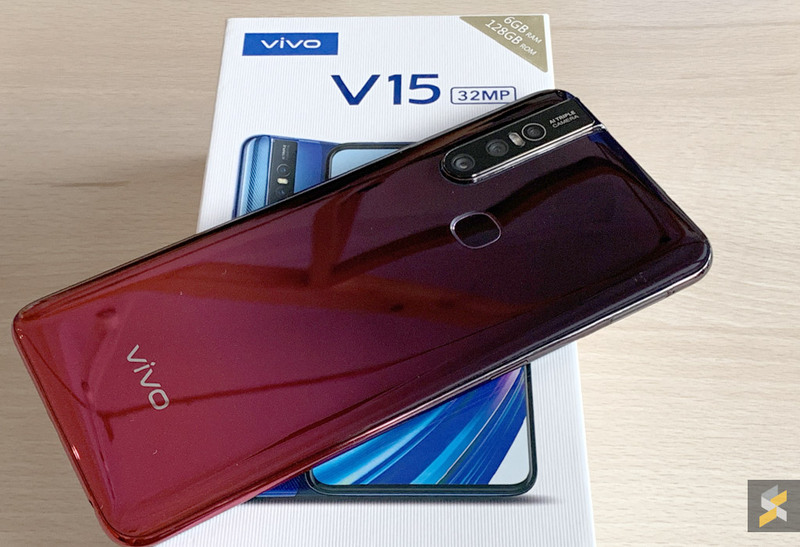 The Vivo V15 is the more affordable version of the Vivo V15 Pro and if you are interested in getting one, the official pricing information is revealed in Vivo & # 39; s official online store on Lazada. 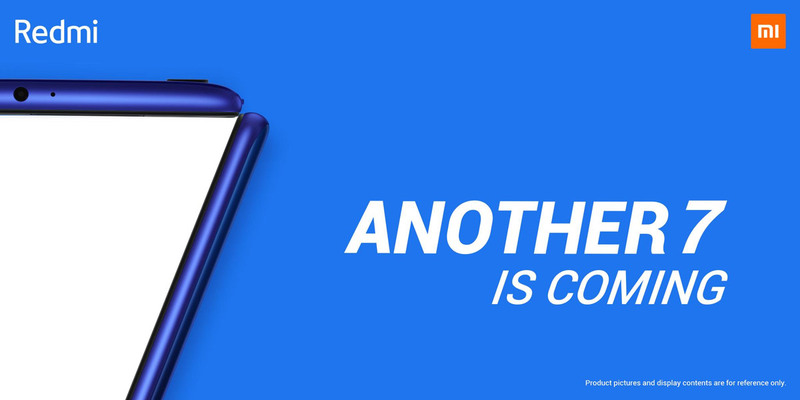 Xiaomi & # 39; s global Twitter account has just dropped a taste of an upcoming smartphone. So which phone could it be? Click here for more information. 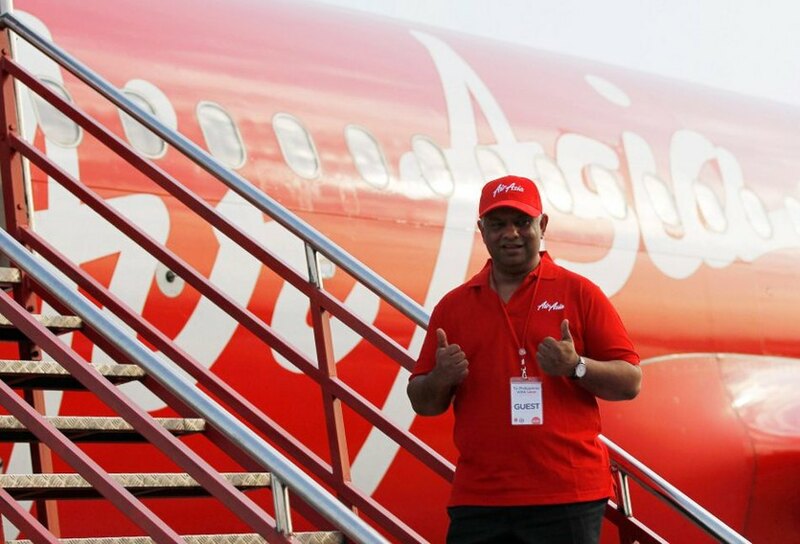 Tan Sri Tony Fernandes, the CEO of Air Asia has stopped using Facebook. He made the announcement on Twitter and it seems that he has had enough of the negativity on social media. 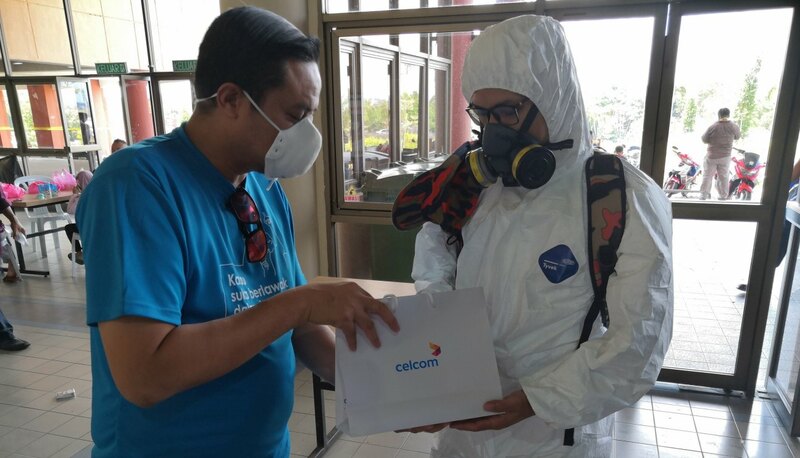 Celcom offers free WiFi connectivity with its Celcom Home Wireless broadband to support the recent chemical incident in Pasir Gudang.